How Much Economic Power Do Dads Have? False claims and inaccurate statistics about modern families abound. 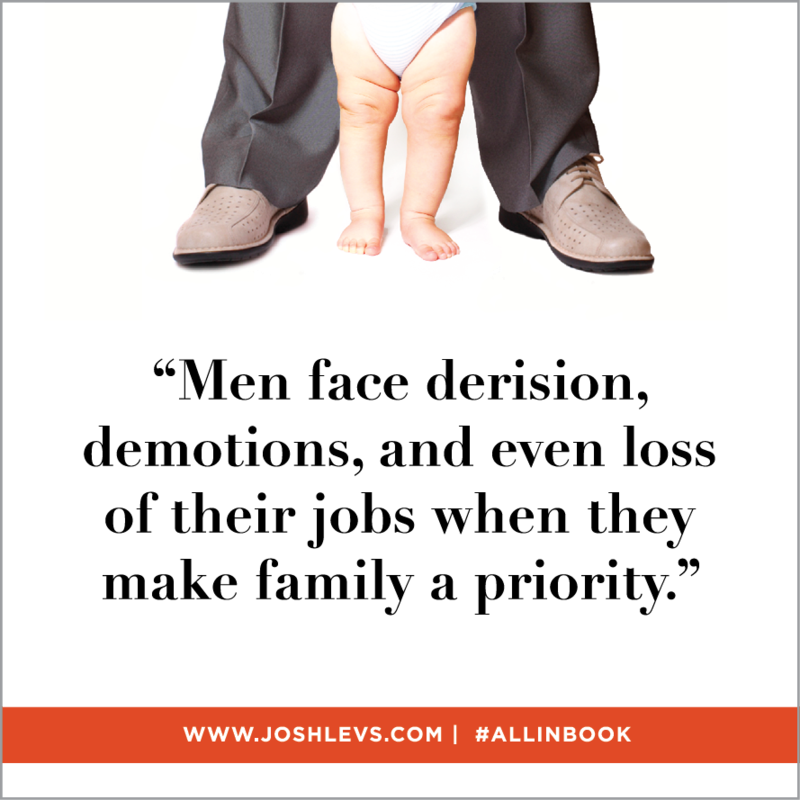 Many of these focus on dads, the most misunderstood part of the modern family. Mainstream media is filled with headlines and references to surveys that get fathers completely wrong. You can't understand the modern family without understanding the modern dad. And the distortions and stereotypes aren't just damaging to fathers. They're damaging to mothers. Stereotypes of the clueless, bumbling, incapable dad who can't handle basics of running a household propagate the big myth that fuels the country's backward policies on things like paternity leave and workplace flexibility. The thinking is: Why should a man get either? Women run the home, men don't. This mindset is why the United States is the only developed nation on earth that does not guarantee paid maternity leave. The false logic: Who needs her money? The man belongs at work; women are needed at home. And the workplace stays stuck in the 1950s. 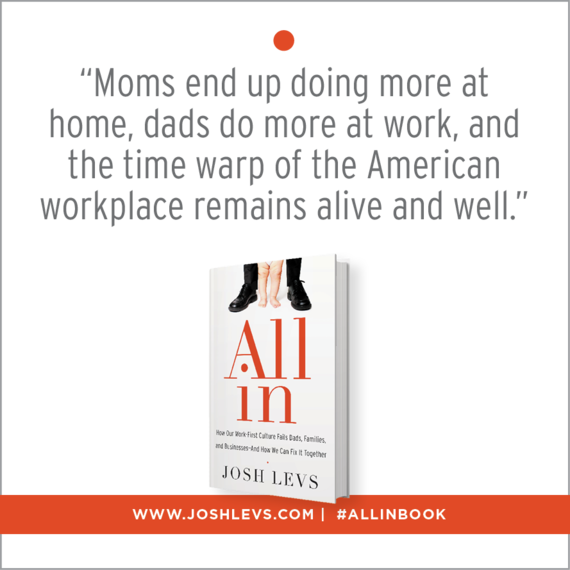 I explore this in All In: How Our Work-First Culture Fails Dads, Families and Businesses -- And How We Can Fix It Together. 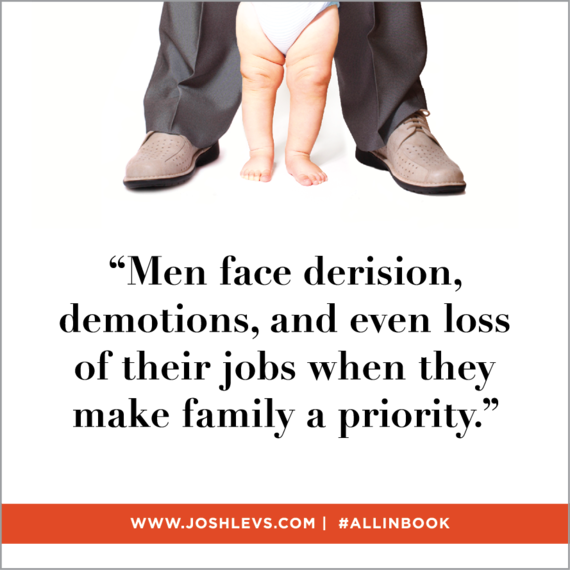 Counteracting falsehoods about dads is critical. That's why more and more men and women are rising up to complain when they see these stereotypes in the media. Case in point: a new video from self-declared "brand evangelist" Ted Rubin, who launched into a mini-tirade against dad bloggers, describing them as "whiny" men who are "jealous" of mom bloggers and have no real economic power. "Give me a goddamn break," Rubin says in the video. "You are not choosing what to buy -- 85% of products are chosen by the woman; 85% of purchase decisions are made by women. By the way, I believe it's way more than 85%. Because out of the other 15%, we're buying s**t to please women. Whether it's to get them to sleep with us, whether it's to get them to date us, whether it's just to keep them from being angry at us." Rubin explains that his friend "says it best" in describing that if he brings home something not on her shopping list, his wife "will smack me down." "The truth of the matter is all those dads that are doing shopping -- I don't care if their wife is a CEO, I don't care what she does, they're making the list, they're making the decisions." You hear that, incredibly few female CEOs? While busy at your job, you'd better to stop to make that grocery list for your incapable husband, father of your children. Rubin is simply wrong. The often repeated 85% figure has no basis. The Wall Street Journal's Carl Bialik did a good job of breaking this down. The publisher of the Marketing to Women newsletter told Bilalik the figure is "folklore." A woman who is often cited as the source for the number admitted she has no basis for it. In fact, "Several recent surveys suggest that men have nearly equal say on spending, and that when men and women live together, both participate in spending decisions," Bialik wrote. For All In, I went in search of the most solid figures available. One study from Cone Communications found that slightly more than half of dads say they're the primary grocery shoppers. A study by Child's Play Communications, carried out by the independent research group NPD, found that moms are the primary shoppers in about 80% of families, making about two-thirds of the spending decisions, and that dads are getting more involved. It also found that in several major categories, men and women share shopping decisions equally. I don't take survey findings for granted. All In might be the most heavily footnoted book you'll ever read. (Read the first section free here.) I dig into methodologies to make sure an honest and scientific effort has been made to get the truth. The facts are indisputable: Dads are a growing consumer base, a force to be reckoned with. Some big brands have recognized this. It's why Huggies quickly tossed out an offensive ad that played on old stereotypes, and replaced it with a dad-friendly one. It's why Dove's Men+Care brand is leading the way in embracing images of real dads. It's why the most recent Super Bowl was filled with so many pro-dad messages. Dad bloggers have done heroic work in demanding, and bringing about, important changes through smart, thoughtful writing and opening up positive dialogues with marketers. These things matter. 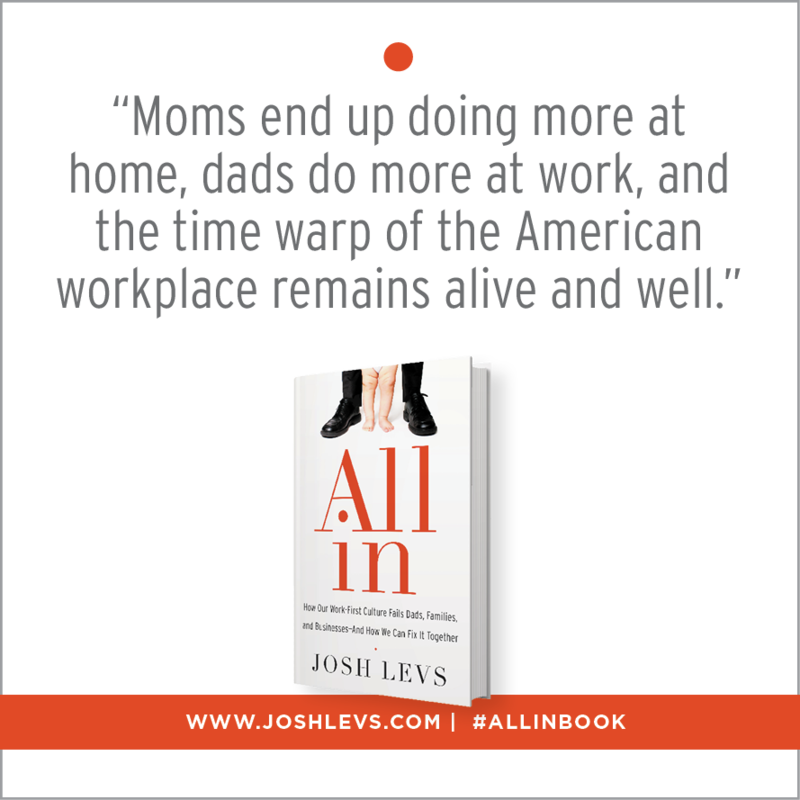 Business leaders who believe moms "rule the roost" won't ever see their own male employees as equal parents -- and will continue the anti-dad stigmas holding their own businesses back. Government leaders who believe these same stereotypes will never pass paid family leave, which the country desperately needs. Children will keep seeing ads that tell them men are bumbling idiots when it comes to parenthood. The vicious cycle will continue. For all our sakes, it's time to break it.